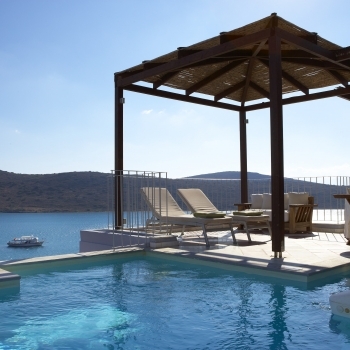 The Domes of Elounda is a boutique beach resort located in the village of Elounda on the island of Crete. This luxury beach resort designed by three separate celebrated designer teams is reputed as one of the best luxury hotels in Greece. 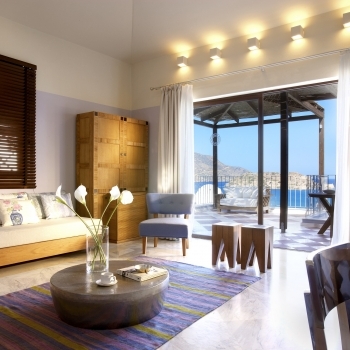 Each suite offers stunning views to the iconic island of Spinalonga – a true testament to Venetian architecture and history – as well as the picturesque Gulf of Elounda. 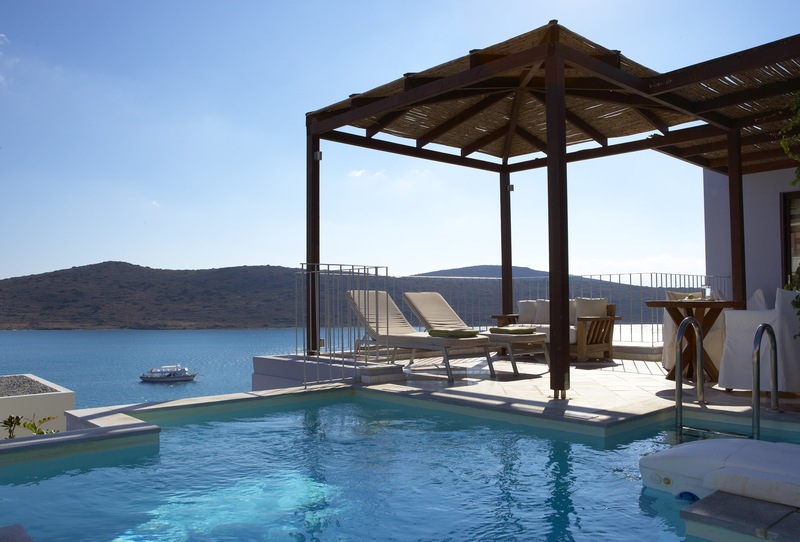 Well-fitted with the latest and most modern amenities, the Suites and Villas of the Domes of Elounda please even the most discerning traveler. 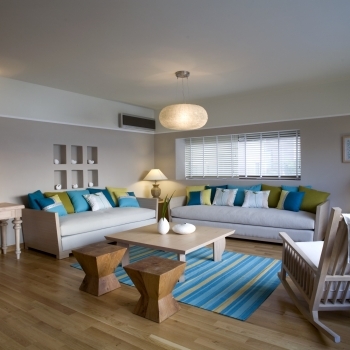 This luxury beach resort is an excellent choice for a family holiday, while at the same time offering a unique atmosphere of serenity. 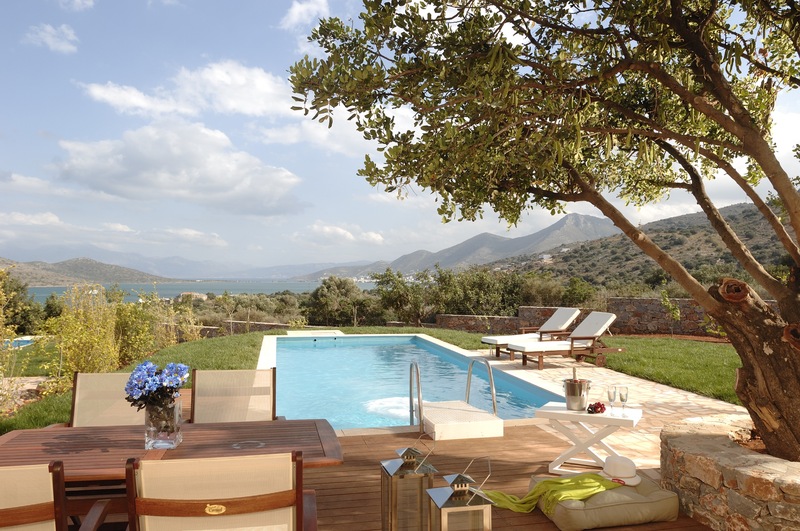 Its 5 star facilities include four restaurants and bars where guests can enjoy the gastronomic secrets of Cretan cuisine, while the well-equipped kids club ensures that young travelers also have the time of their lives!